To try and give you as much control over the people in your team we've created five different levels of user access. This is the overall owner of the account. They have access to the billing information and have the ability to change the type of subscription as well as closing the account. In addition they are able to add, remove and edit projects / todo lists / todos / people and teams. Access to all projects and are able to add, remove and edit projects / todo lists / todos / people and teams. Able to view the details of those projects they have access to. They can add, remove and edit items on a project but not people and teams. They also can't add new people, teams or projects. They can only log time and complete tasks that are assigned to them. Only able to see the items on those projects they have access to, but they can't edit anything. 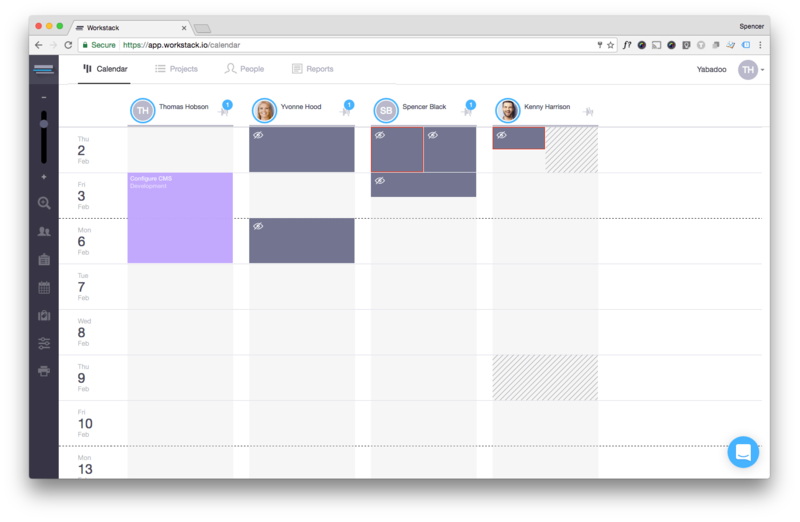 Note: If a user does not have access to view a project they will NOT be able to see project tasks they don't have access to, instead they will see greyed out blocks on the Calendar. 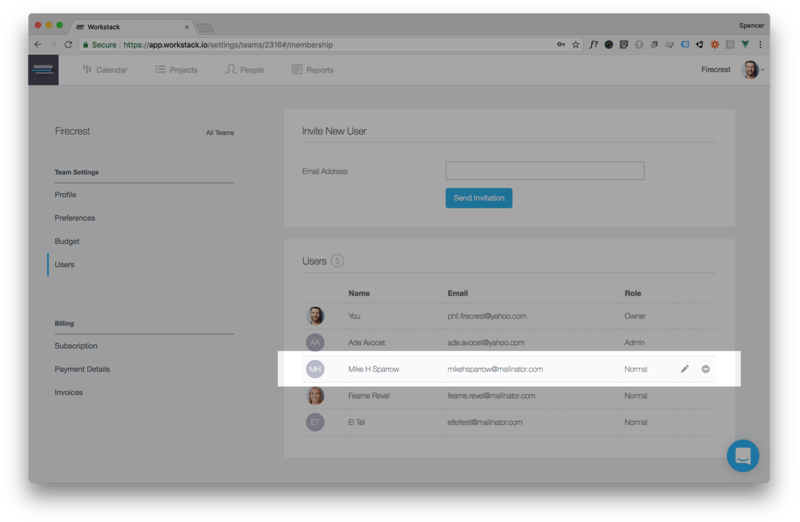 Owners can change the type of user at any time from Team Settings > Users. Just click the edit icon that appears when you hover over a user name in the team user list.